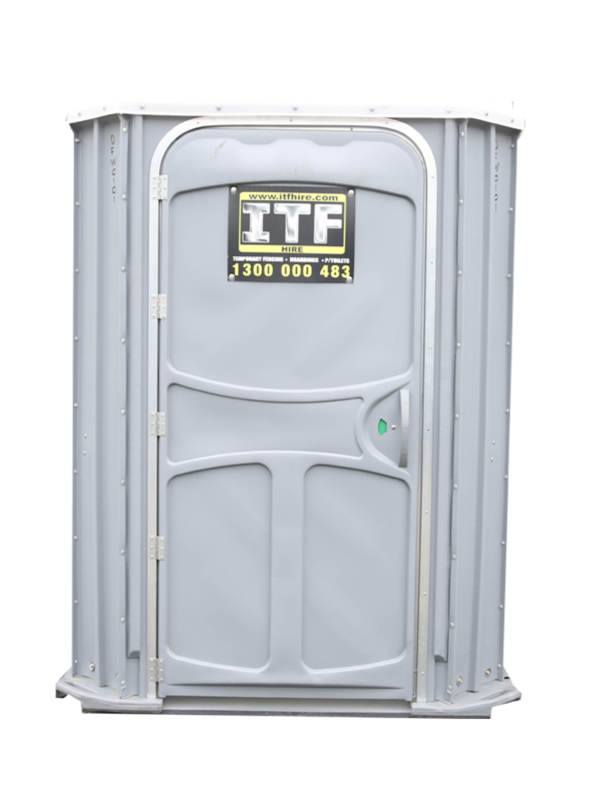 The ITF Compliant Wheelchair Portable Restroom is our largest portable restroom, designed to exceed the Australian’s with Disabilities Act portable toilet guidelines. The ITF Disables Toilet is also engineered to our own high standards of durability and comfort. The Wheelchair Accessible Model is designed specifically with wheelchair users in mind. 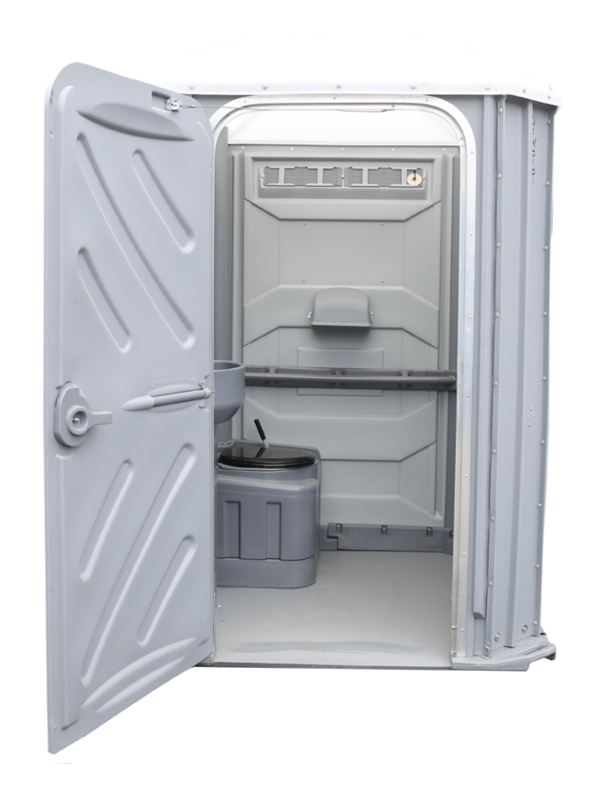 Accessing the portable restroom is made easy by roll-in ground level floor access, smooth handrails throughout the interior, and an oversized, self-closing Ryobi door. With its spacious interior, it’s also the ideal unit for family-friendly events, when users will be children accompanied by a parent. For persons with physical disabilities or mobility impairments, the ITF Disables Executive is access, security and comfort on a large scale. For a higher level of service, the ITF Exec can be accessorized with amenities, and accompanied with wheelchair accessible sinks and sanitizing stations.